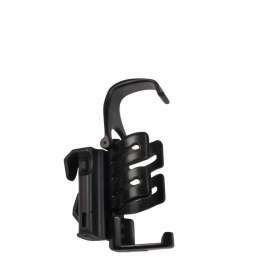 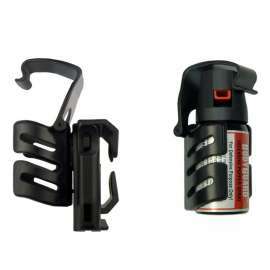 Universal Holder with Metallic Clip SHU-64 for defensive pepper sprays. 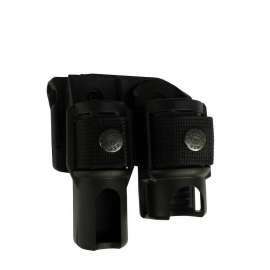 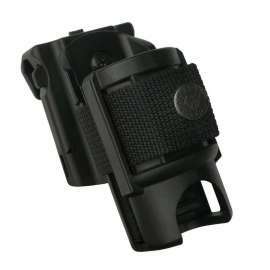 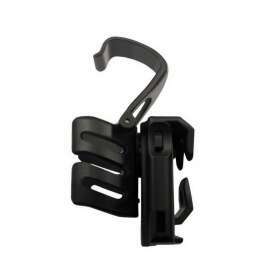 Metallic clip enables rapid insertion of the holder on a belt or to a tactical vest. 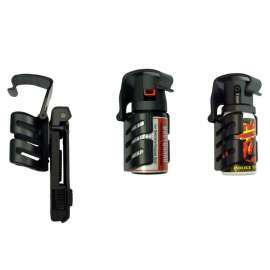 Steady fixation of the spray in the scabbard and safety lock preventing accidental release of the spray. This holder is produced in 3 variants for sprays with volumes from 40ml up to 100ml. 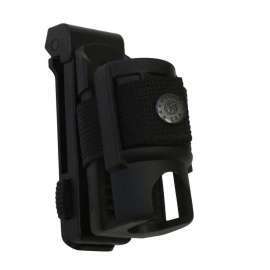 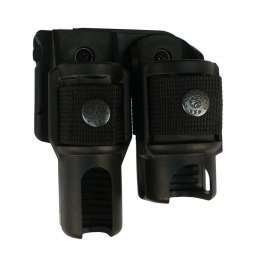 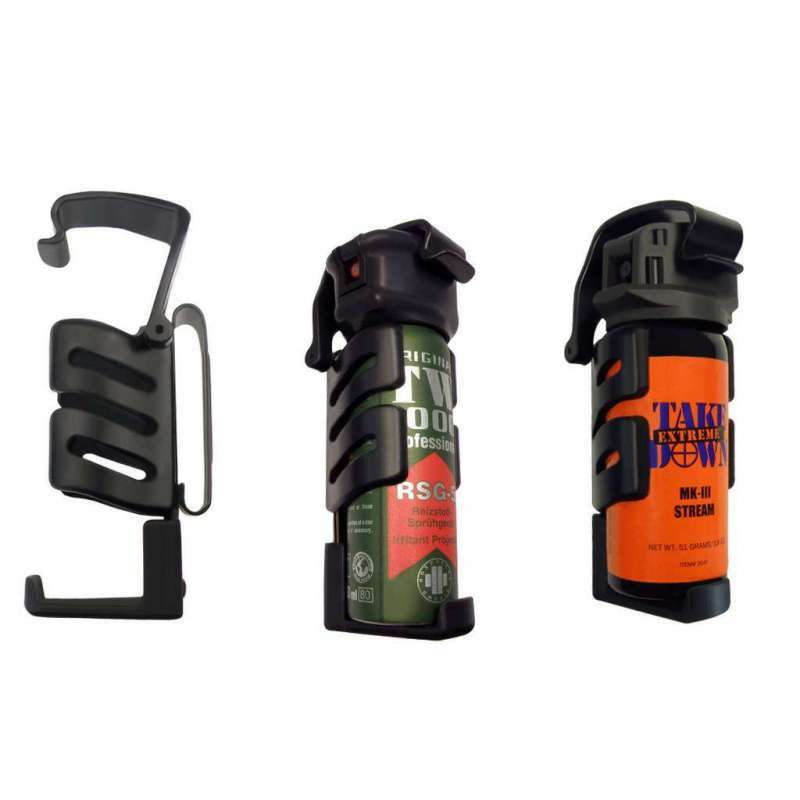 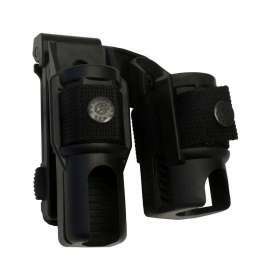 SHU-64: Universal Holder with Metallic Clip has been designed for professional use of Defensive Pepper Spray. 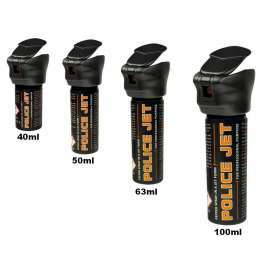 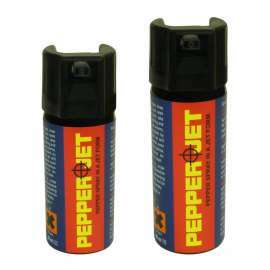 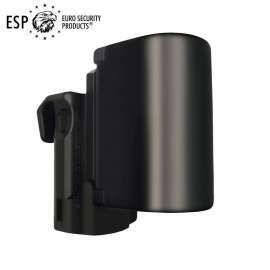 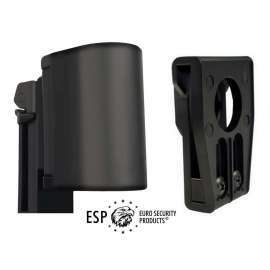 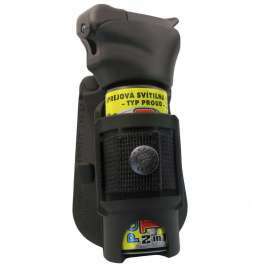 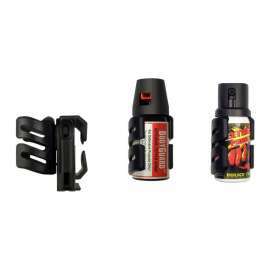 This holder is compatible with, among others defensive pepper sprays with vessel diameter 35mm to 38mm. 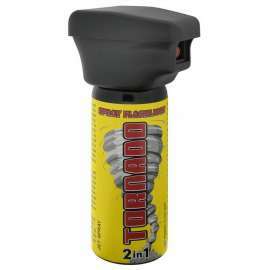 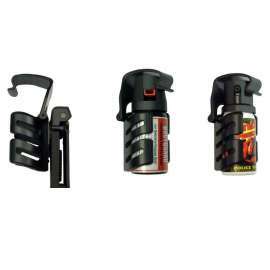 It contains moreover a safety catch, which holds the spray head firmly in the holder. 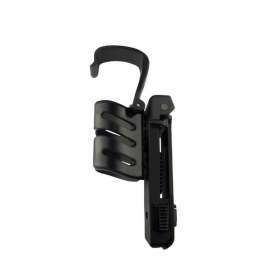 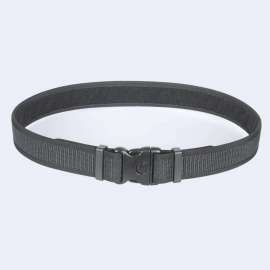 This type of holder uses Metallic clip, which enables rapid insertion of the holder on a belt (without necessity of unbuckling it) or to a tactical vest. 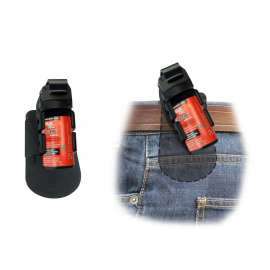 There is almost no friction. 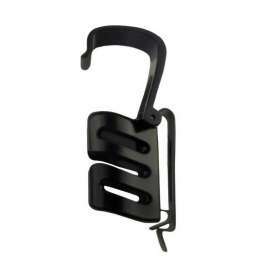 Long life of the holder. 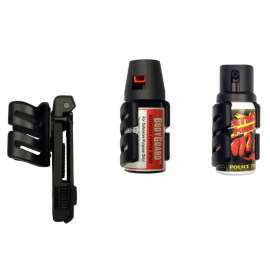 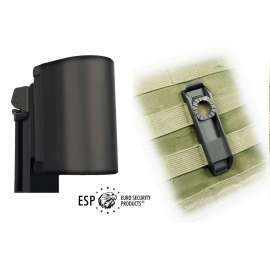 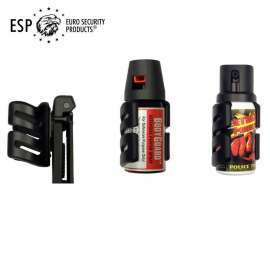 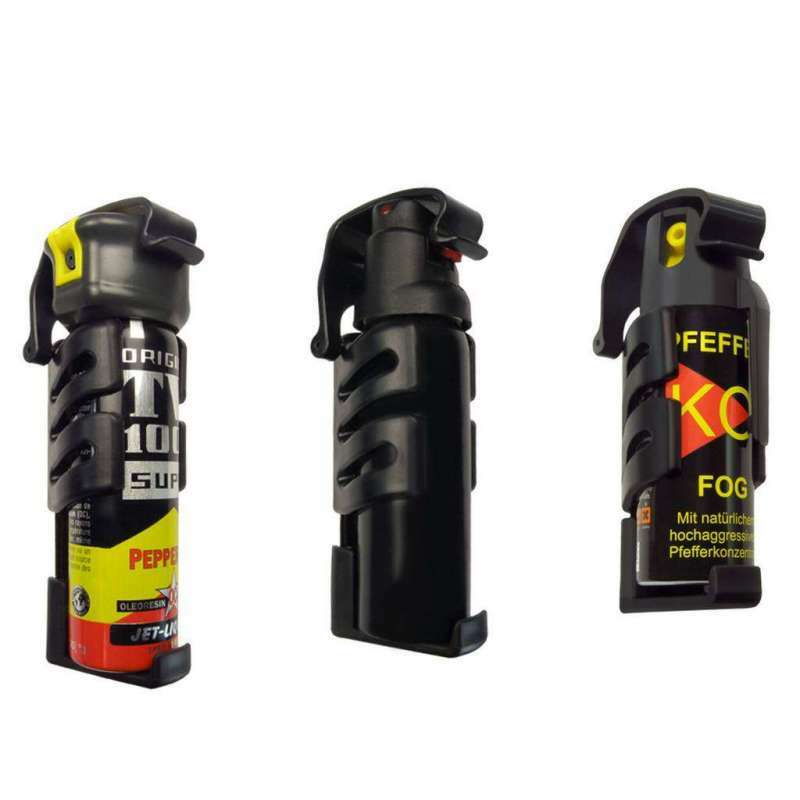 - SHU-64-40: Adjustable holder for Defensive Pepper Spray with capacity of 40ml to 45ml. 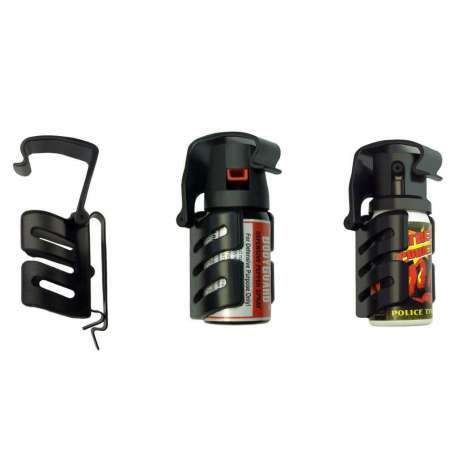 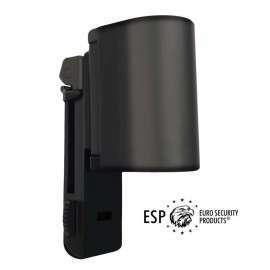 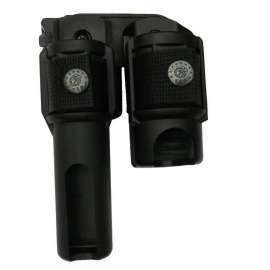 - SHU-64-50: Adjustable holder for Defensive Pepper Spray with capacity of 50ml to 63ml. 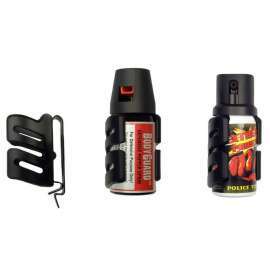 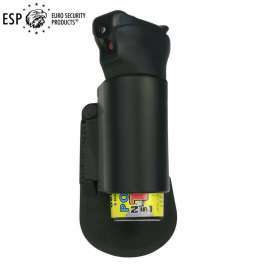 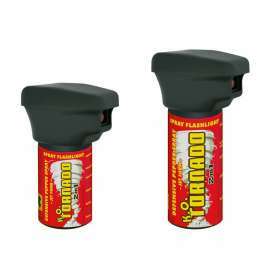 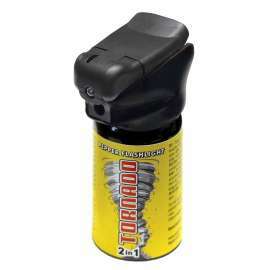 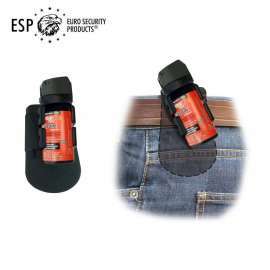 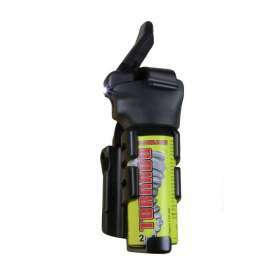 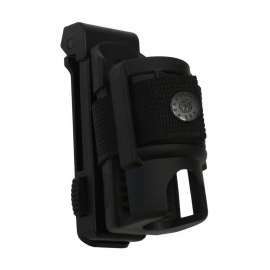 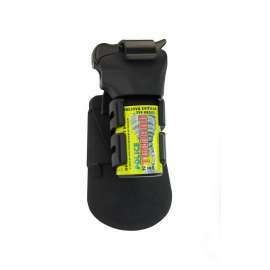 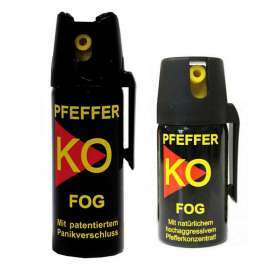 - SHU-64-75: Adjustable holder for Defensive Pepper Spray with capacity of 75ml to 100ml.